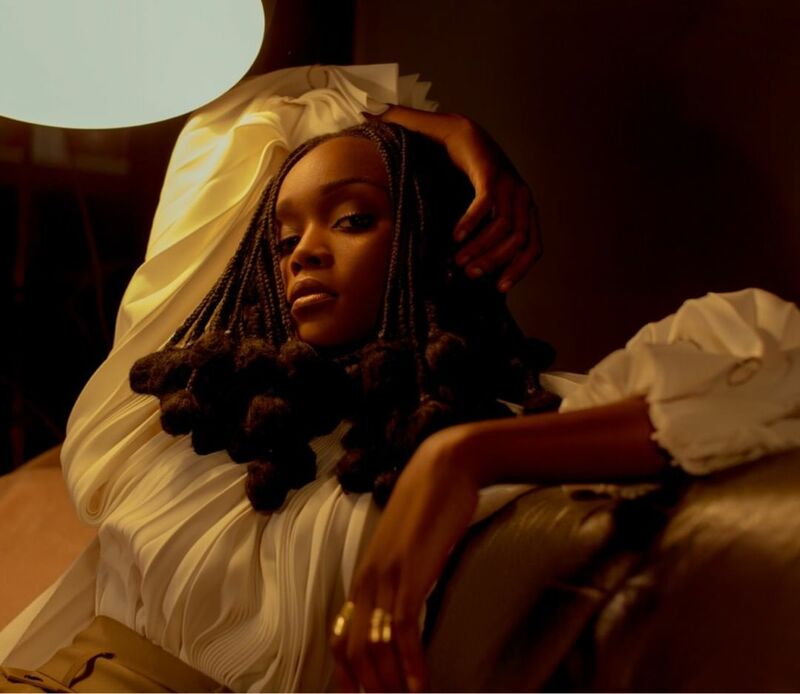 The Nigerian-Canadian singer, songwriter and instrumentalist who spends most of her time in Toronto and Lagos exhilarated her fans late last year when she released ‘Ride or Die,’ a single from her Chapter One EP. 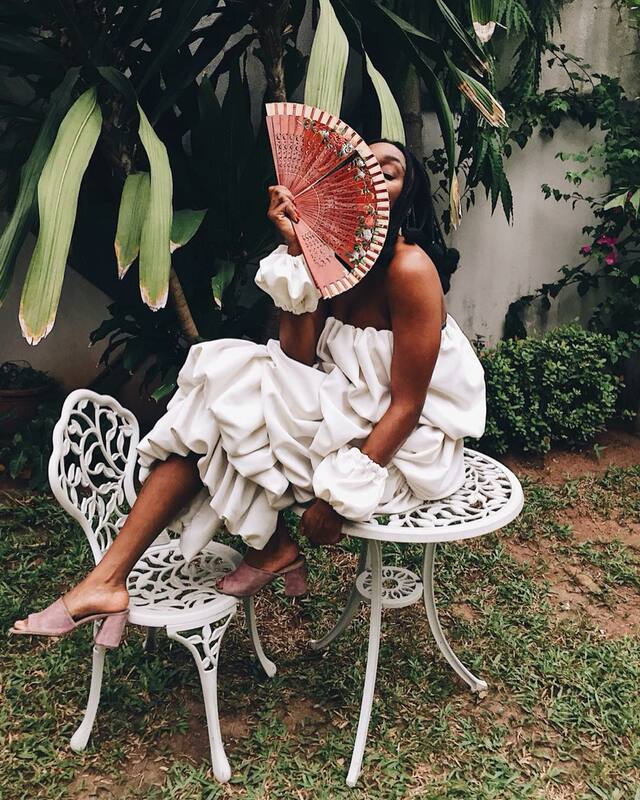 Falana has great moderation and control over her vocals while she also maintains her Nigerian roots in her songs. In Chapter One, she offers a speak-easy, studio-ready vocal style with classical production which proves that she brought her charisma into the mix. The project starts off with ‘Repeat,’ an Afro-soul song perfectly composed of spirited lyrics that preach to listeners not to get lost in this fun world. The lyrics of the song hit really hard as every melody ironically, lands slowly and softly on the listening ears. The message in the song is undeniably clear. The second song on the E.P, ‘Shine On’ reminds us of the 60’s era with the whole aura surrounding the song. The African drums set a mood similar to an African-Caribbean festival while the backups on the song create a beautiful and angelic harmony. The beautiful rolls of piano keys create a bridge which brings all the pieces of the song together while putting the listeners in a sort of trans. ‘Give Into You’ clutches one emotionally. The perfect blend of guitars, pianos and drums help tell the story of love, happiness and hope. The guitar solo which starts the song sets an atmosphere of romance. Its captivating power makes it an excellent song. The next song, ‘Get Up’ is an Afro-Juju number that gives off a revolutionary tone. The lyrics and production present sounds that are similar to those of Bob Marley and Fela. The ascendancy and transitions in the song are as fluid as a water body while its poetic lyrics and Falana’s soothing vocals make this song an easy favourite. The last song on the EP is ‘Ride or Die (Extended Edit),’ an equalling compelling song. It is a love song which somehow retells the story in ‘Give Into You’ in the sense that she avows her love and loyalty for her lover. 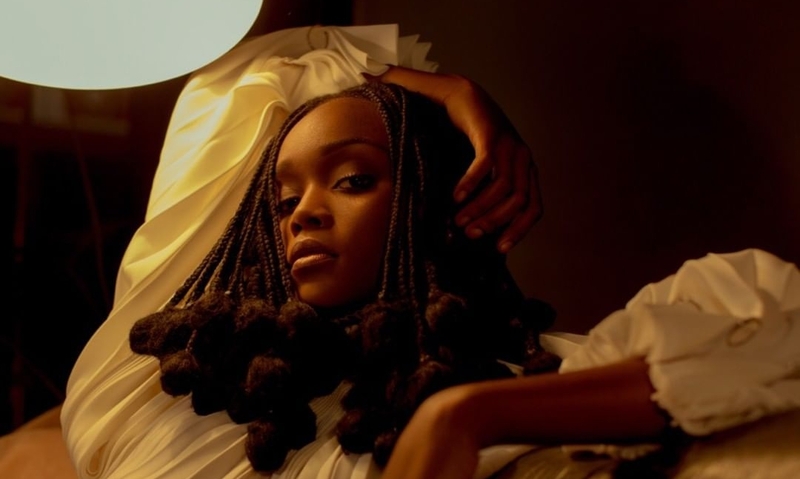 The Afro-Latino and high-life beat make the song one to easily vibe with and her Afrocentric lyrics further proves that she writes and sings straight from her heart. Falana’s coverage of various issues ranging from love and relationship to self-motivation makes us love her more. We can for sure say that Chapter One is a solid body of work that is creative, unconventional and full of energy; a revolutionary masterpiece for the Nigerian, African and global music industries.